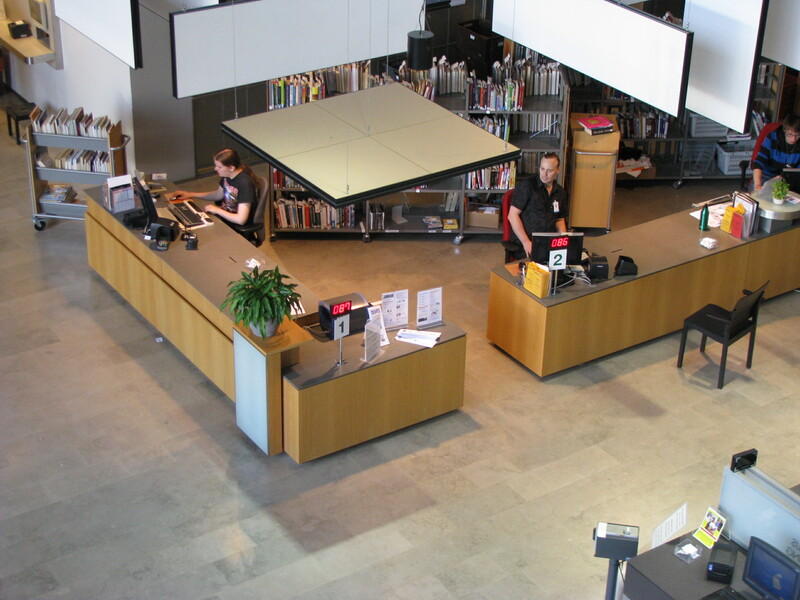 The basic philosophy of the Sello Library is to be a space for diverse cultural activities, providing both service by knowledgeable staff as well as self-service. 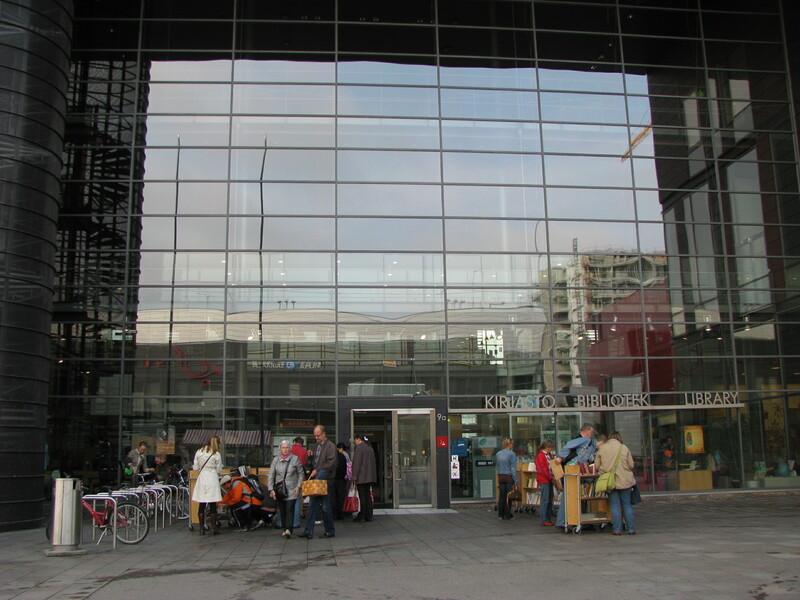 It was the second library in Espoo to be housed in a shopping centre. 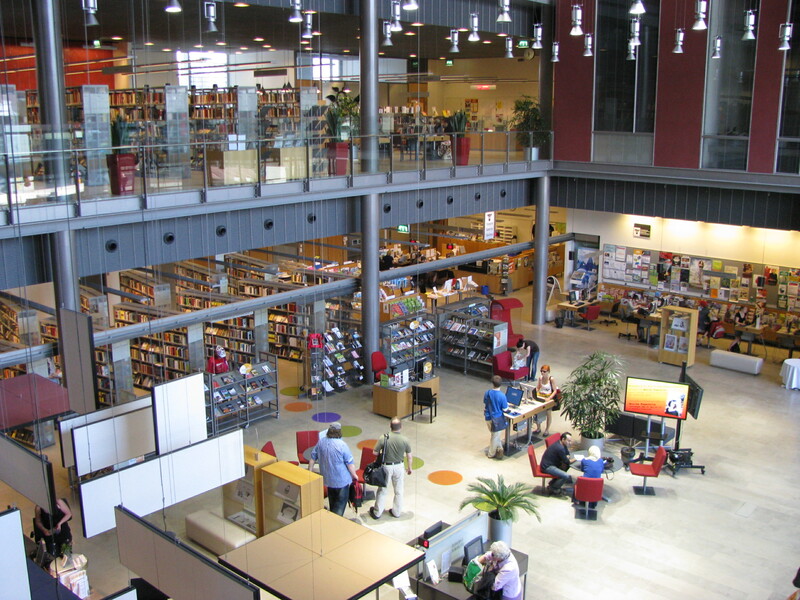 The model is an innovation developed right here in Espoo: a library is a popular service and desired tenant in shopping centres, and libraries wish to be where the people are. 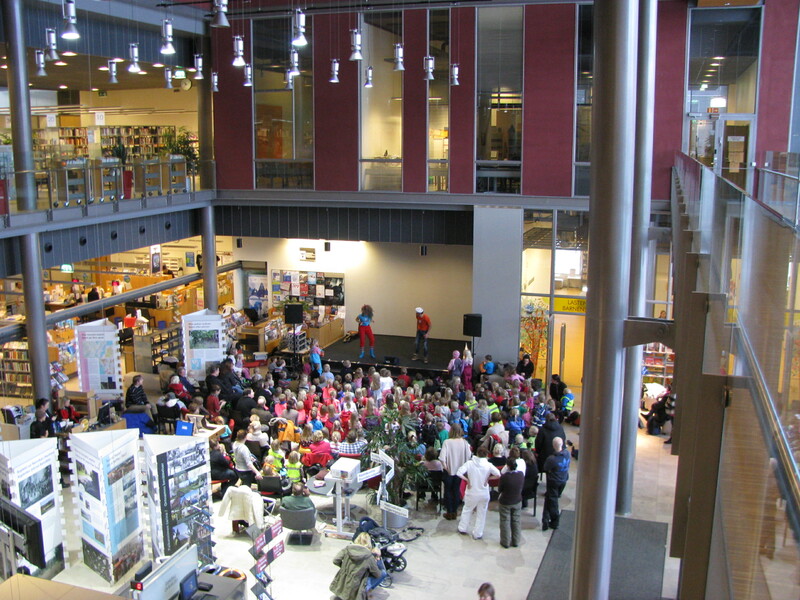 In Espoo – a city with no definitive centre or business district – the regional shopping centres are the busy areas.